French President Emmanuel Macron on Friday agreed to return 26 cultural artefacts to Benin “without delay”, a move that could put pressure on other former colonial powers to return African artworks to their countries of origin. The decision — which Macron said should not be seen as an isolated or symbolic case — came as the president received the findings of a study he commissioned on repatriating African treasures held by French museums. Macron agreed to return the 26 works, mainly royal statues from the Palaces of Abomey -- formerly the capital of the kingdom of Dahomey -- taken by the French army during a war in 1892 and now in Paris' Quai Branly museum. In addition, he proposed gathering African and European partners in Paris next year to define a framework for an "exchange policy" for African artworks. 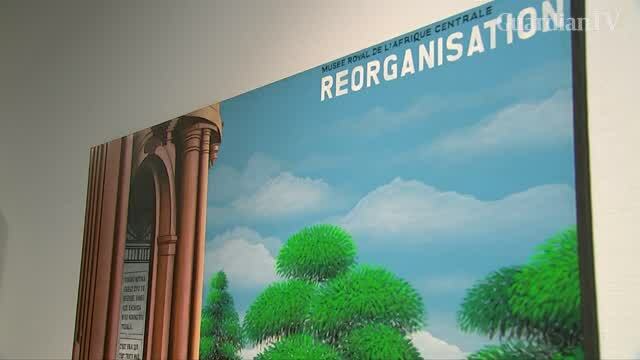 The president "hopes that all possible circulation of these works are considered: returns but also exhibitions, loans, further cooperation", the Elysee palace said. Ousmane Aledji, director of the Benin cultural centre Artisttik Africa, said he was pleased to see "a new form of cultural exchange" with France. 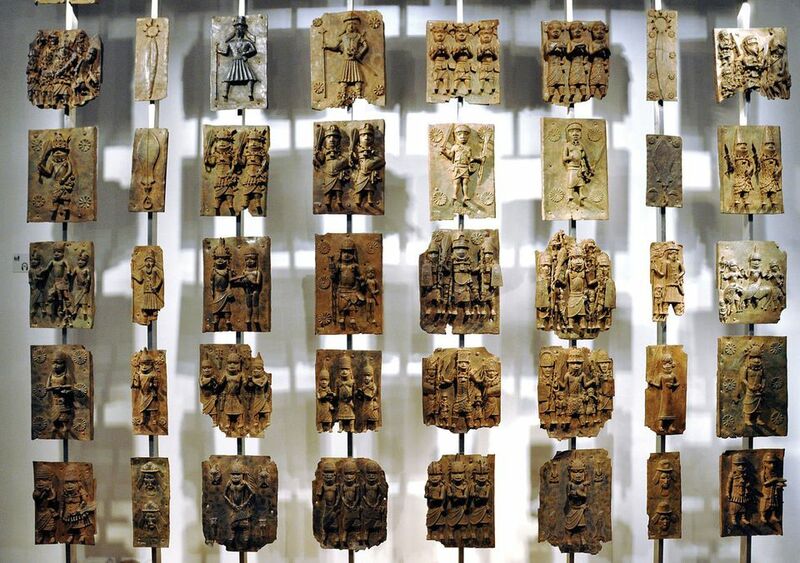 Britain has also faced calls to return artefacts, including the Elgin Marbles to Greece and the Benin Bronzes to Nigeria, while museums in Belgium and Austria house tens of thousands of African pieces. In 2016 Benin demanded France return items including statues, artworks, carvings, sceptres and sacred doors. While that request was initially denied, in November 2016 Macron raised hopes in a speech in Burkina Faso, pledging to "return African heritage to Africa". Following his speech, Macron asked French art historian Benedicte Savoy and Senegalese writer Felwine Sarr to study the matter. Their report, a copy of which has been seen by AFP, has been welcomed by advocates of the restitution of works which were bought, bartered, or in some cases simply stolen. It proposes legislation be developed to return thousands of African artefacts taken during the colonial period to nations that request them. There are conditions, however, including a request from the relevant country, precise information about the works' origins, and the existence of proper facilities such as museums to house the works back in their home country. Macron's office said that museums will be invited to "identify African partners and organise possible returns" and should quickly establish "an online inventory of their African collections". The president also called for "in-depth work with other European states that retain collections of the same nature acquired in comparable circumstances". A UNESCO convention against the export of illicit cultural goods adopted in 1970 called for the return of cultural property taken from a country but it did not address historic cases, including from the colonial era. With museums fearing they could be forced to return artefacts, former colonial powers have been slow to ratify the convention: France only did so 1997, Britain in 2002, Germany in 2007 and Belgium in 2009. The London museum has held the Hoa Hakananai'a, one of the most spiritually important of the Chilean island's stone monoliths, for 150 years. 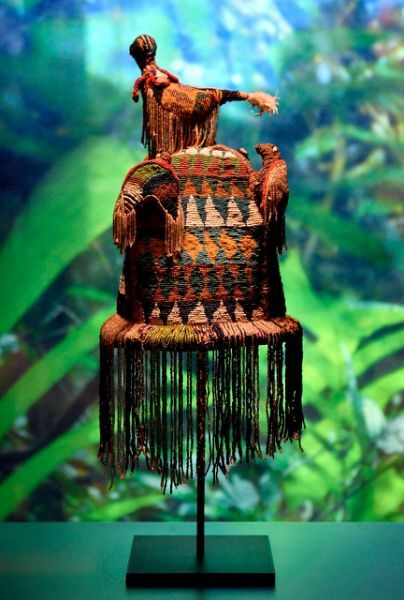 Of the estimated 90,000 African artworks in French museums, around 70,000 are at the Quai Branly museum, created by ex-president Jacques Chirac, a keen admirer of African and Asian art. Elsewhere in Europe, 37,000 objects from Sub-Saharan Africa were at Vienna's Weltmuseum and 180,000 were at Belgium's Royal Museum for Central Africa in Tervuren. The report commissioned by Macron said such collections were effectively depriving Africans of their artistic and cultural heritage. "On a continent where 60 percent of the population is under the age of 20 years old, what is first and foremost of a great importance is for young people to have access to their own culture, creativity, and spirituality from other eras," it said.